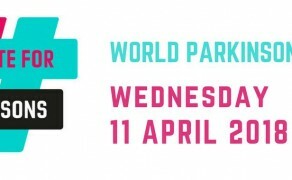 What is Sport for Development? Click here to learn more about the history of the concept! Alexander Ceferin is the new president of the UEFA!! What Jersey will you be wearing! GOAL Jersey Day is Coming Friday 14th October! PEPAYS Ireland 2016 "Charter for Change"
The Age Old Debate Of Punish Or Rehabilitate Prisoners ! This website is a dedicated Irish portal and online presence to promote and raise awareness of the field of ‘Sport for Development’ in Ireland and internationally. This field of work, which has a number of names, is simply where sport is deliberately used as a tool to achieve others objectives (health, social etc.) and is not merely an end in itself. 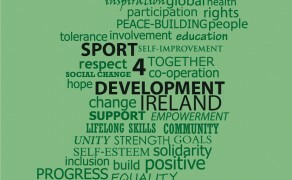 To discover more about the concept of “Sport for Development” and the unique connection that Ireland has to this field, please see our “About Us” Section. 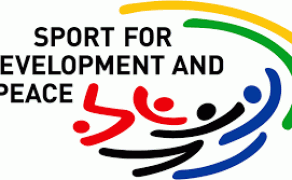 The Closure of the UNOSDP: What now for Sport for Development?